Pluto's overwhelming energies can hit you like a ton of bricks. It's about transformation, regeneration and rebirth - out with the old and in with the new. Pluto - like the Hindu Goddess Kali - must destroy to re-create. Kali means "the black one" and represents "time" and "beyond time". 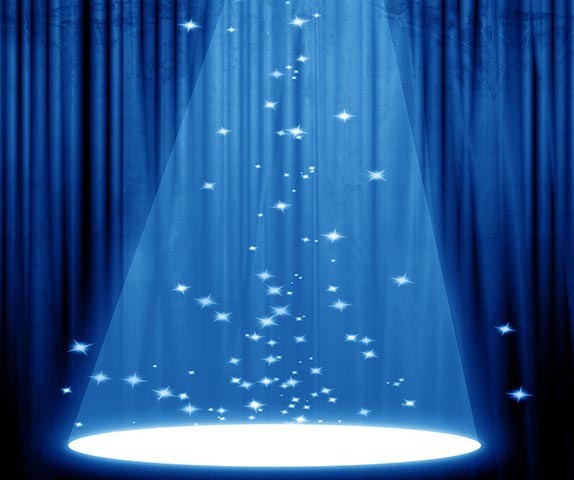 Pluto asks you to transcend that which you believe and come out stronger as a result. This planet rules destruction, death, obsession, kidnapping, coercion, viruses, waste, crime, the underworld, along with many forms of subversive activity such as terrorism. It is about secrets and covert activities - that which is hidden from view - and forces you to reveal the truth. 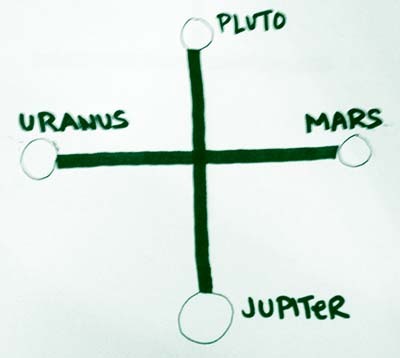 Pluto's energies are often focused on the masses and what the collective must do. Scary or not - Pluto's purpose is to bring truth, sometimes with collateral damage. Things are complicated with Pluto, but they get done. 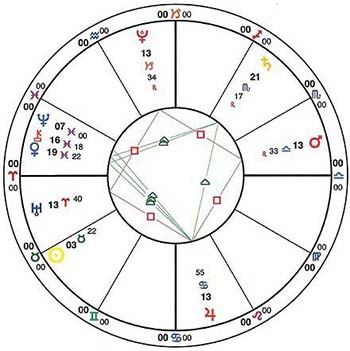 The Cardinal Grand Cross energies are here. All I see everywhere are people who are totally losing it. They walk down the street as if confused and lost. I've heard about three suicides in the past two days. I've also heard about more cases of cancer in young people. Emotional pressures seem to be mounting especially for those with unresolved issues as if an acupuncture needle has touched a nerve. It's definitely a case of burn-out as the program comes into the final stretch. Reality is shifting so quickly it's hard for most people to stay focused. Last night I watched as a man in my building was taken away by the police after his wife issued an order of protection against him ... then came back to harass her. William Shakespeare was an English poet and playwright, widely regarded as the greatest writer in the English language and the world's pre-eminent dramatist. 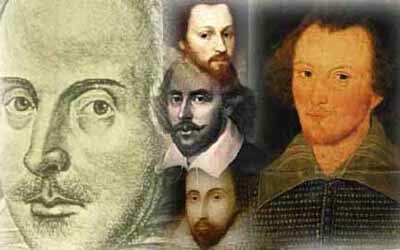 He is often called England's national poet and the "Bard of Avon", or simply "The Bard". His surviving works consist of 38 plays, 154 sonnets, two long narrative poems, and several other poems. His plays have been translated into every major living language, and are performed more often than those of any other playwright. and one man in his time plays many parts, his acts being seven ages.